In 2009, the non-commercial and non-political initiative “The Ribbon of the Leningrad Victory” begins. PTGO SEVER actively supports the participants of this initiative, being one of the leading manufacturers of the Siege of Leningrad ribbon in St. Petersburg and the Leningrad region. 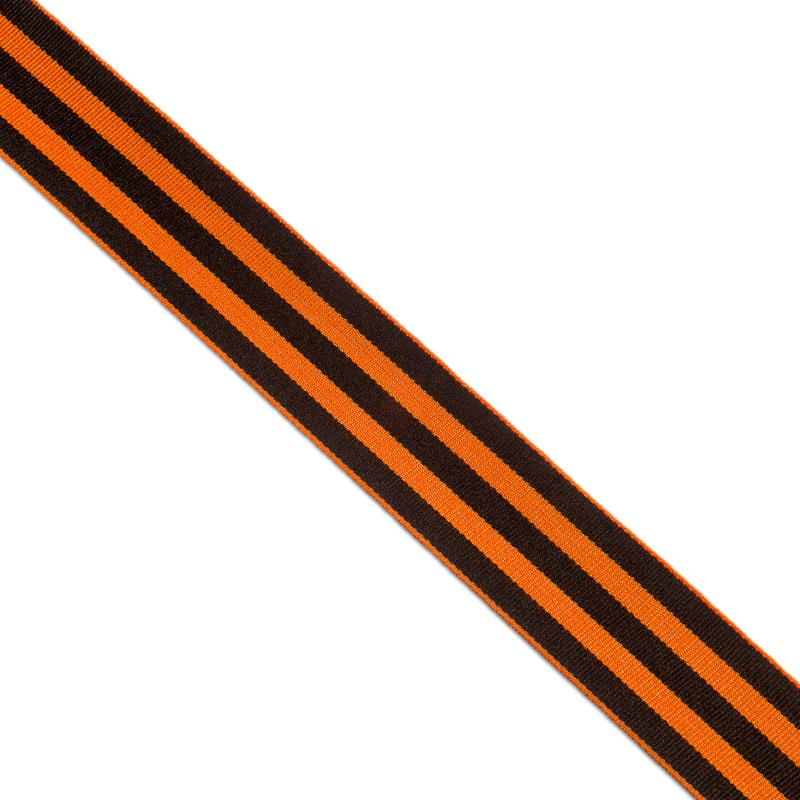 We supply a Siege of Leningrad ribbon for the district Administrations of St. Petersburg, schools, public, youth and veteran organizations. A ribbon in rolls can be used not only for individual cutting as a personal accessory, but also in decorating the premises for the holiday. Buying a Siege of Leningrad ribbon is the most economical option for you. In addition, shipment from one babin is allowed. 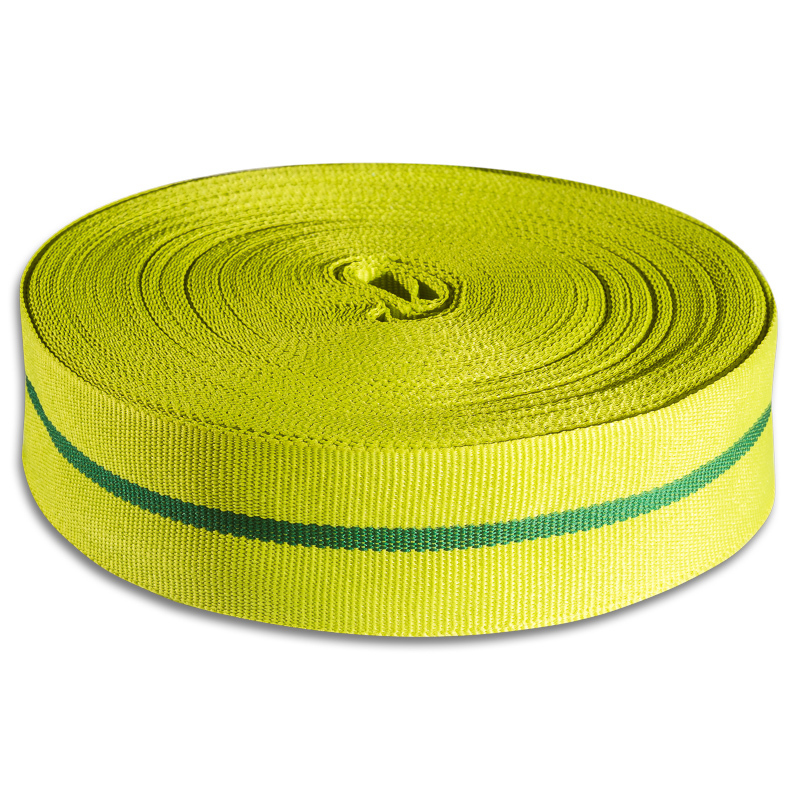 The same brightness on both sides of the ribbon. 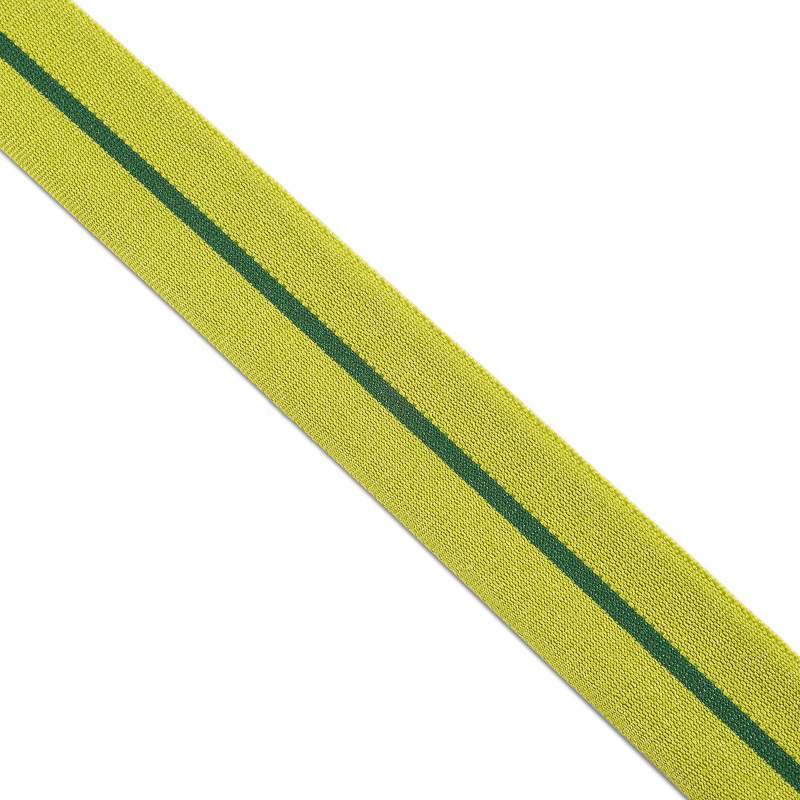 PTGO SEVER is one of the leading suppliers of symbolic ribbons in the textile haberdashery market. The quality of our products is backed by years of experience and highly qualified employees. We guarantee that you will be able to buy a Siege of Leningrad ribbon in a roll at the most attractive price for you, which is significantly reduced when the order volume is increased, and a system of special rewards for regular customers of the company is developed.